Latest Black & White Party Wear Winter dresses 2016 for women. Black & White couture winter party wear colorful dresses for women. 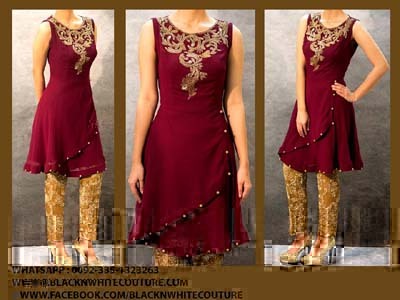 New design of winter anarkali fashion for girls.